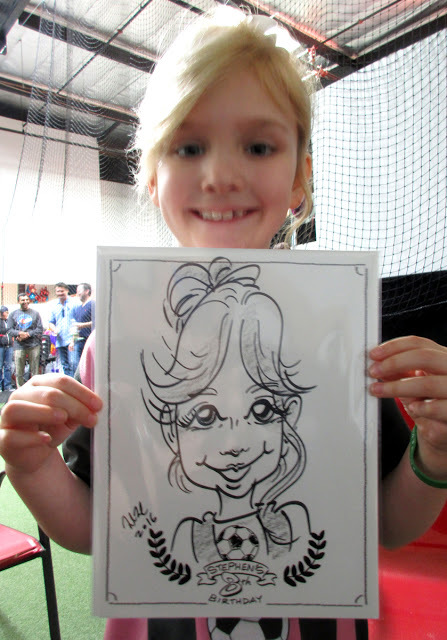 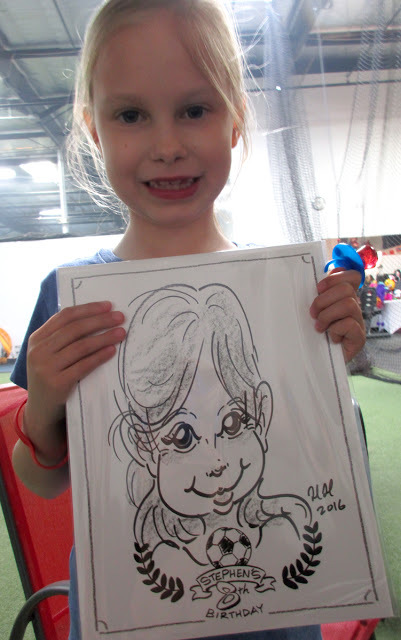 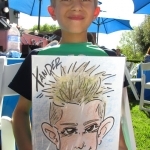 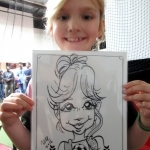 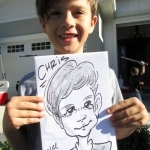 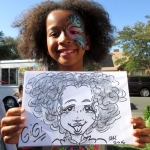 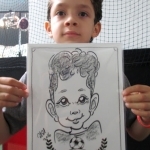 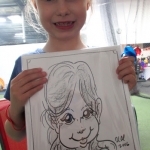 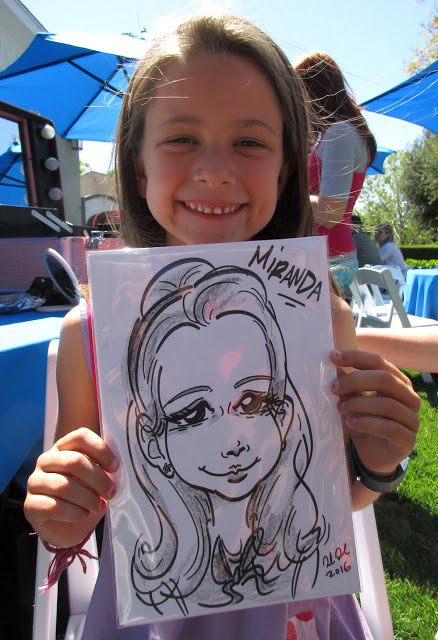 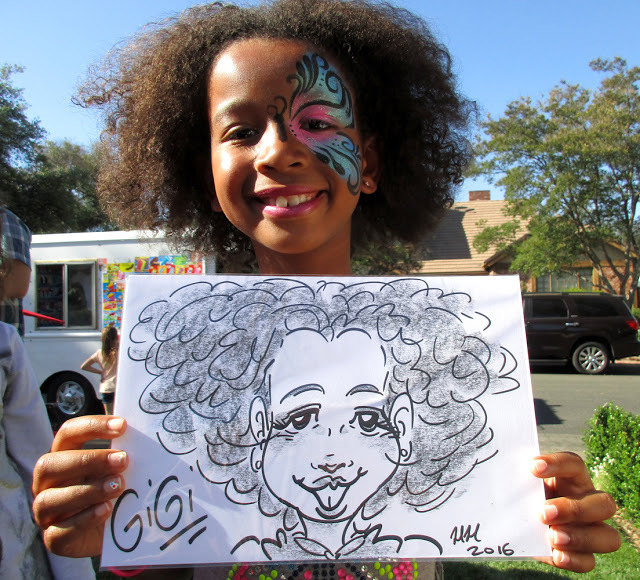 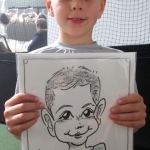 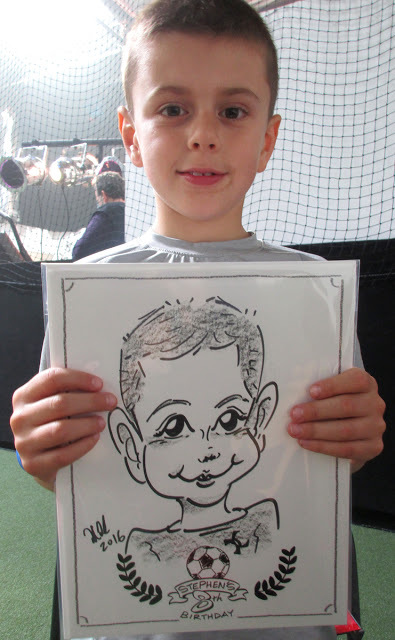 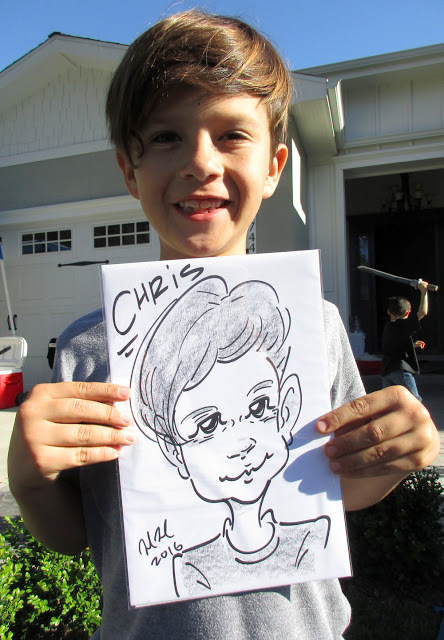 Caricaturists | Cartoon Artist delight guests quickly drawing their likeness. 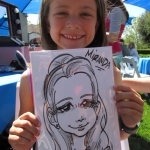 Caricaturists | Cartoon Artist provide Personalized Birthday Cards, Wedding invitations, Fund Raiser Event Materials | Family Reunion Keep Sakes. 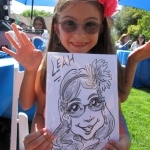 Create fun activity Birthday Parties, Family Reunions | Corporate Picnic. 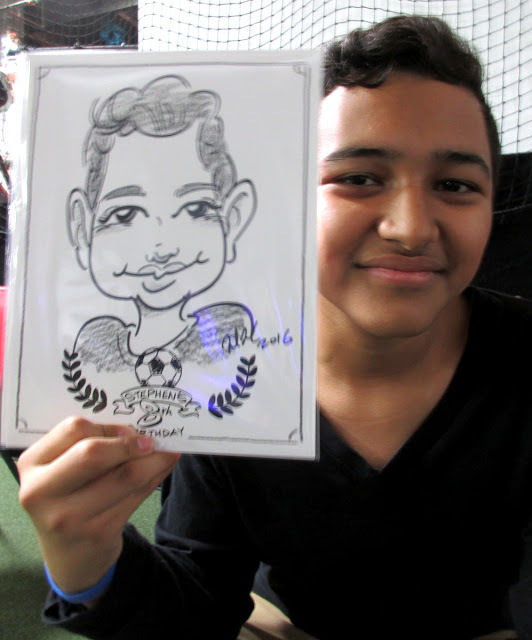 Book our “award-winning” Caricaturists | Cartoon Artist. 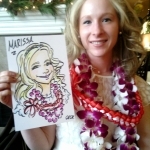 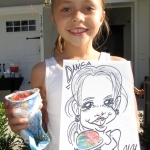 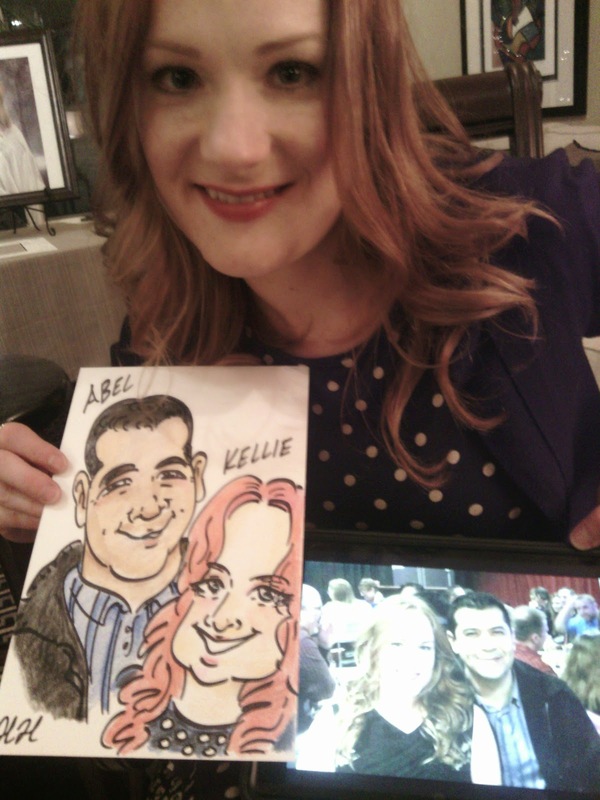 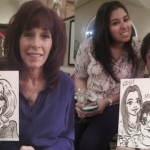 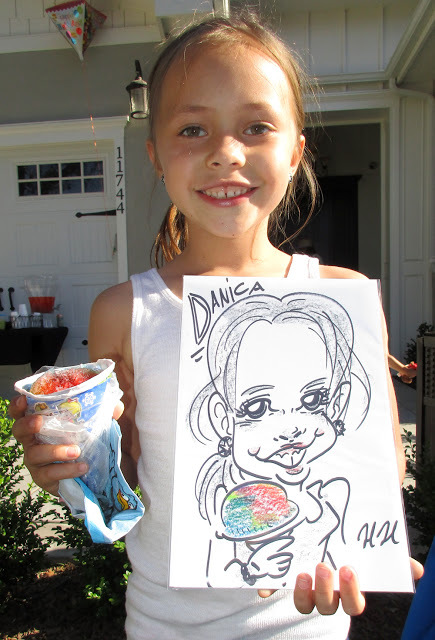 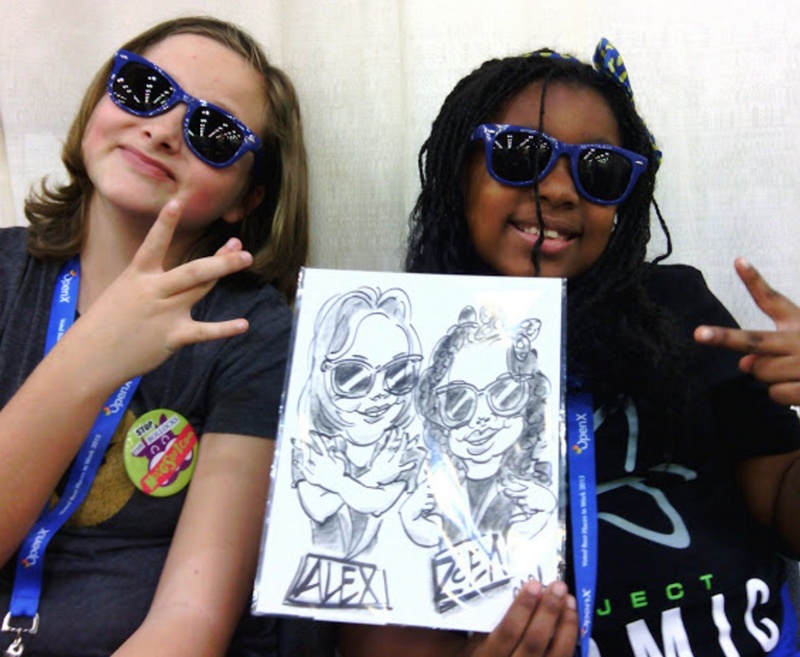 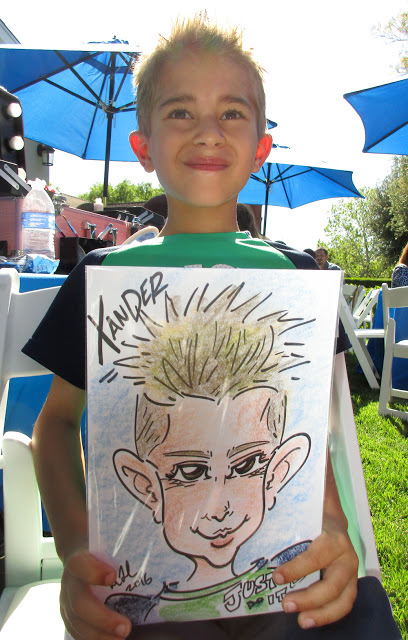 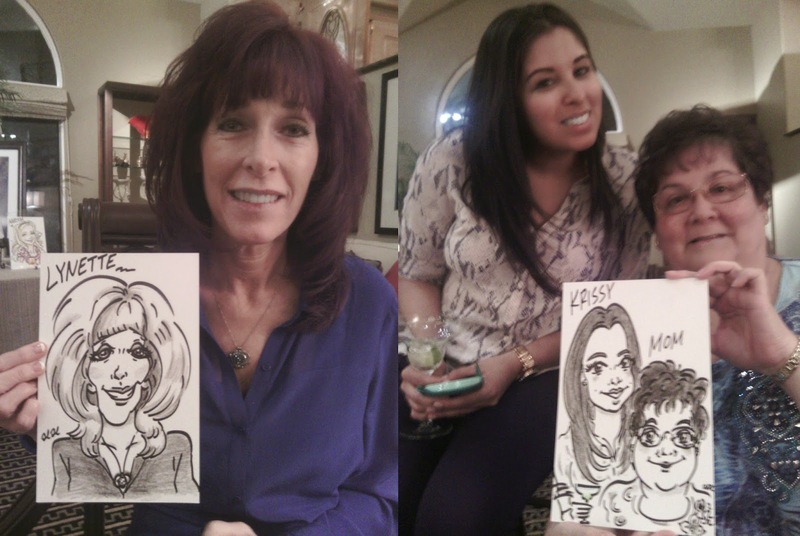 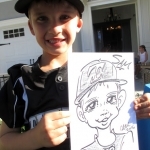 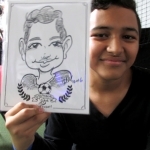 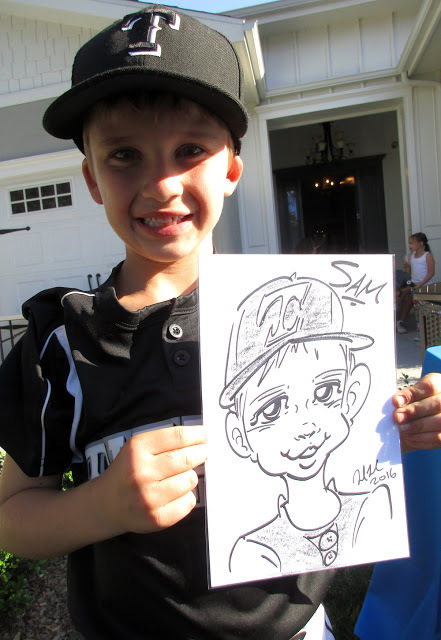 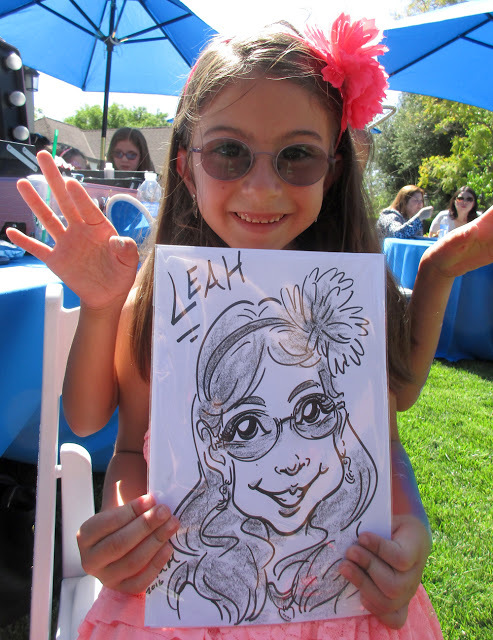 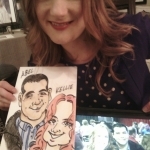 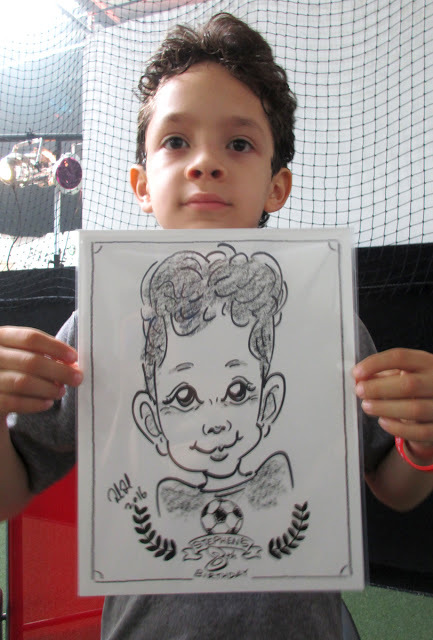 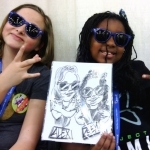 Caricaturists create Party Favor Drawings. 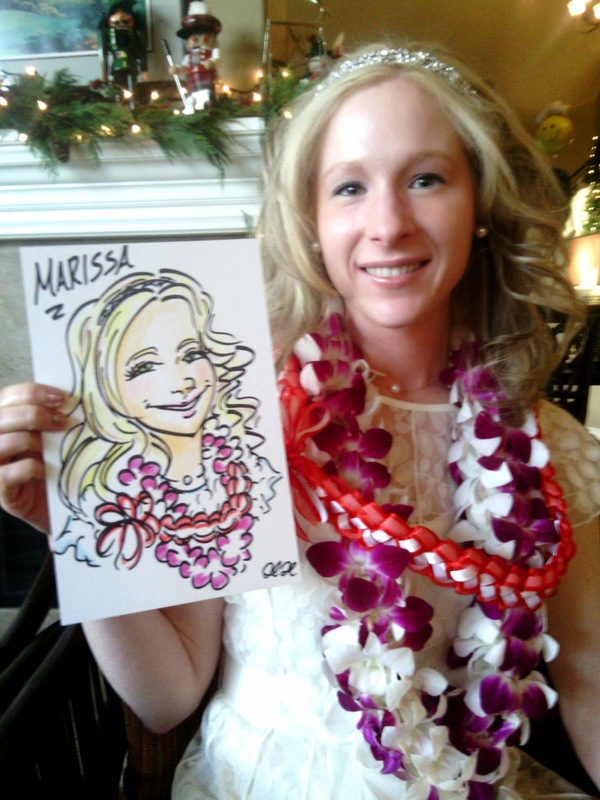 Each guest receives framed Caricature Portrait.